OneCPD publishes resources. This week’s email offers information on websites with health care resources for the homeless. The websites for the United States Interagency Council on Homelessness (USICH) and the National Healthcare for the Homeless Council (NHHC) feature some very helpful Affordable Care Act (ACA) resources for agencies that serve persons experiencing homelessness and persons living with HIV/AIDS. 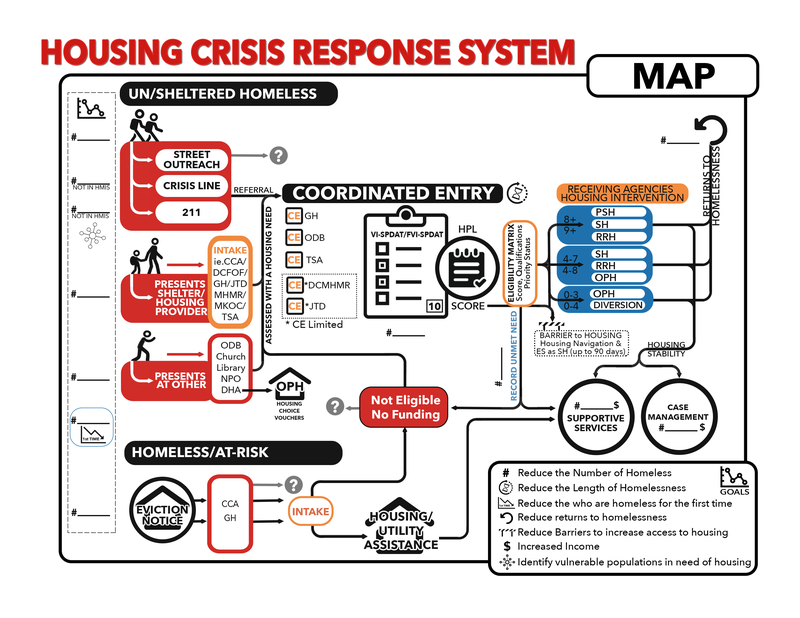 The USICH coordinates the federal response to homelessness and creates a national partnership to reduce and end homelessness. USICH hosts a Solutions Database that includes documents highlighting the use of Medicaid funding in concert with housing for people who are homeless. The Funding and Programs tab includes a Programs Page that summarizes a wide variety of federal resources including information on the ACA and Medicaid eligibility expansion that pertains to people who are homeless. NHHC is a national nonprofit agency committed to eliminating homelessness by ensuring comprehensive health care and secure housing for everyone. Their website contains extensive resources, best practice models .and training courses on the integration of healthcare and housing. The website includes a special Health Care Reform section with links to federal websites, research publications, and recorded webinars covering components of the health reform law, including Medicaid expansion, that are important to housing and homeless service providers as well as to individuals experiencing homelessness. OneCPD Mailing List. Affordable Care Act Website of the Week. Email. September 9-13, 2013. Next Next post: NAME THIS BLOG!